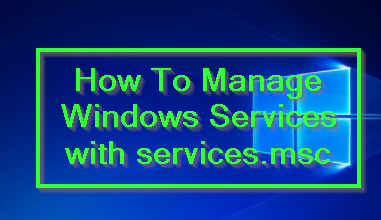 Windows operating system provides services in order to complete task in the foreground. There may bcome different type of job services in order to accomplish tasks like printing, network authentication, encryption etc. 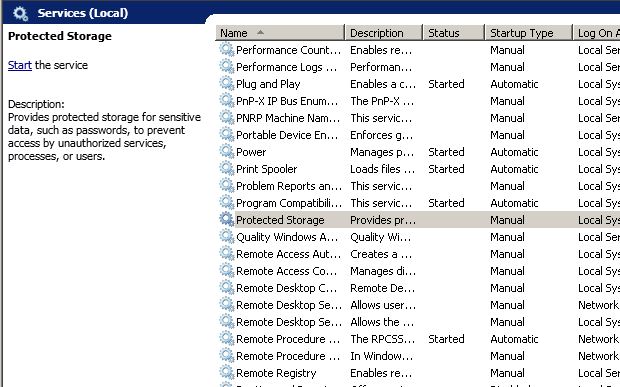 Windows provides a lot of services by default.